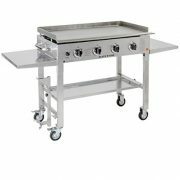 Delivers our signature FlameRoll for professional pizza-cooking performance and 360 degree cooking. 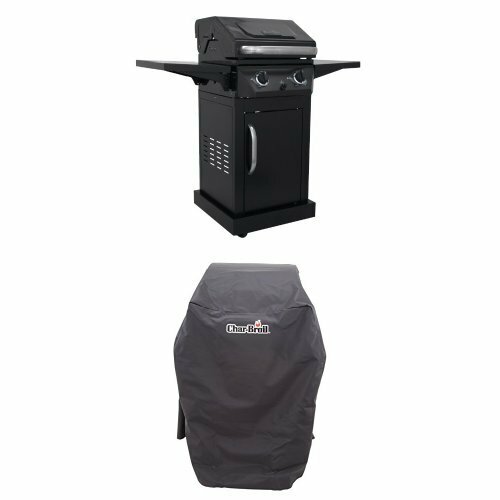 The high-performance design allows you to include radiant heat, convection and conduction in your outdoor cooking repertoire. 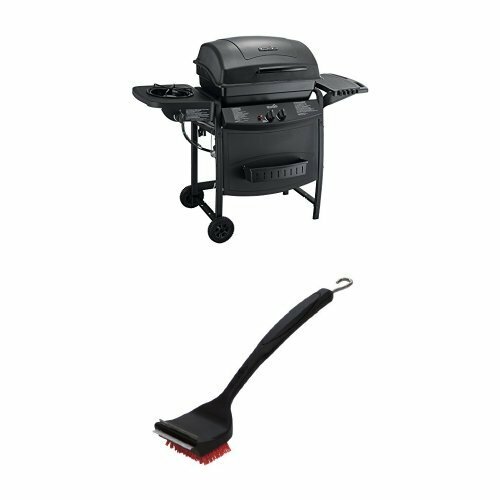 It’s versatility that’s perfect for the professional or at-home chef. CBO01853 Color: Dark Roast Features: -Americano collection. 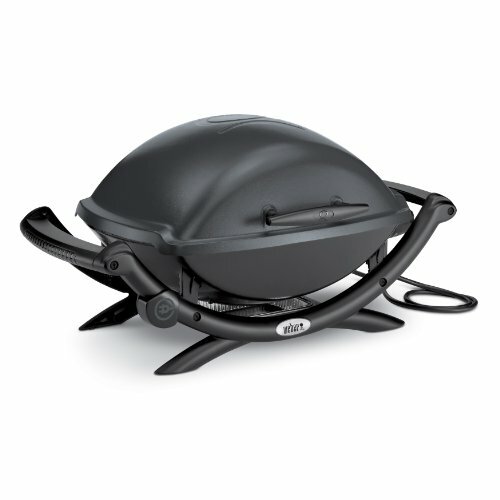 -Allows cooking versatility at moderate to high temperature range. -Latest in CBO line, Neapolitan-inspired and high-performance ovens. 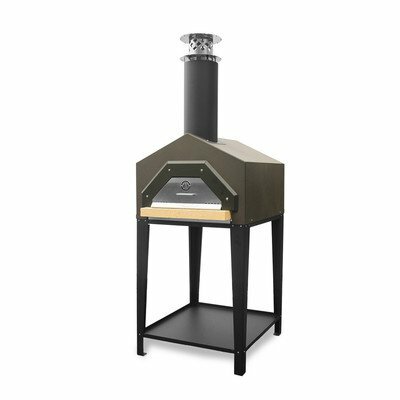 -More affordable wood-fired oven without sacrificing cooking quality. -Lightweight and pre-assembled solution for space-challenged settings. 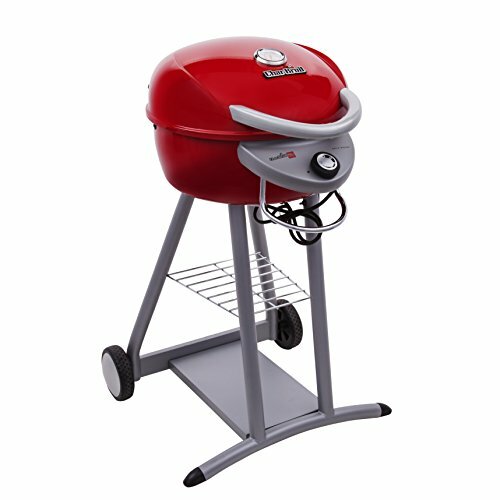 -Attractive and low-maintenance addition to outdoor entertainment spaces. Country of Manufacture: -United states. Dimensions: Overall Height – Top to Bottom: -80″. Overall Width – Side to Side: -30″. Overall Depth – Front to Back: -29.5″. Overall Product Weight: -285 lbs.